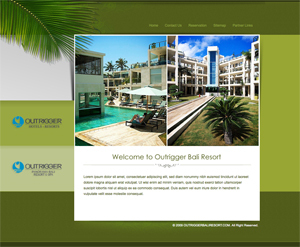 Professional wedding consultant from bali with years-experiences and talents. 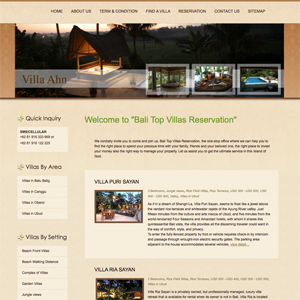 Bali Top Villas Reservation specialize in the private villa and properties rental, management and sales. 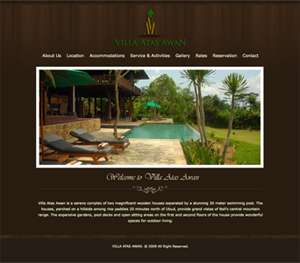 Villa Atas Awan is a serene complex of two magnificent wooden houses separated by a stunning 30 meter swimming pool.